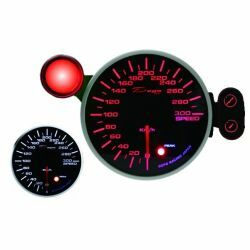 Gauges 80mm and more There are 13 products. 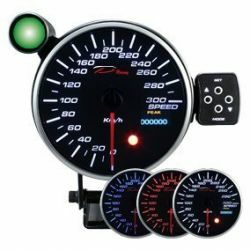 Aditional programmable 120mm tchometer with shift light. 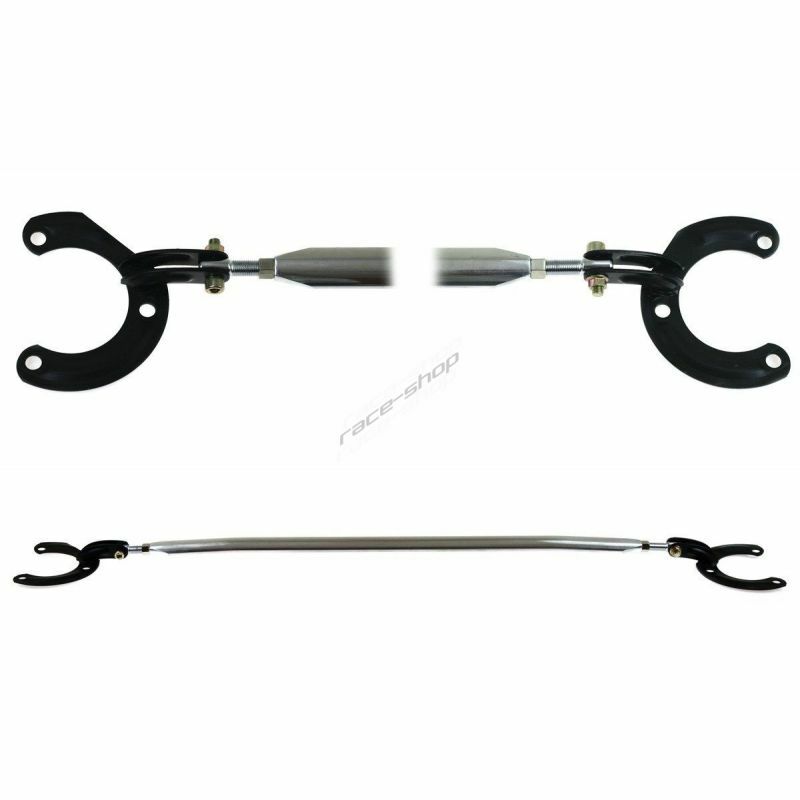 Range 0- 11000rpm for petrol engines. VDO gauge - cocpit vision series.. Display : 0 to 10000 ot/min. 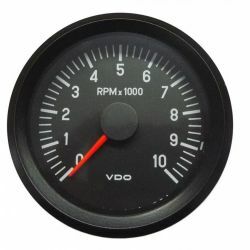 VDO gauge - cocpit vision series.. 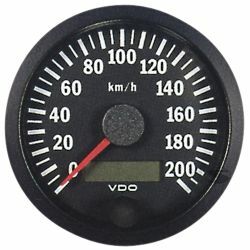 Display : 0 to 200km/h. 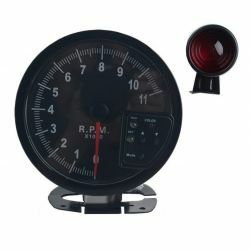 Additional programmable tachometer Depo racing 95mm with shift light, Range 0- 10 000rpm for petrol engines. Additional programmable tachometer Depo racing 95mm with shift light, Range 0- 10 000rpm for diesel engines. 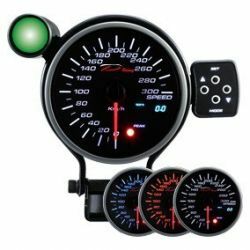 Additional programmable DEPO racing 95mm speedometer with max. speed indicator. Prídavný programovateľný rýchlomer DEPO racing 95mm s indikátorom max. rýchlosti. 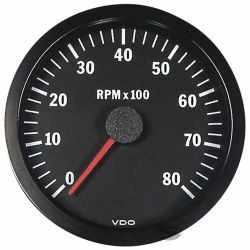 Additional programmable DEPO racing 115mm speedometer with max. speed indicator. 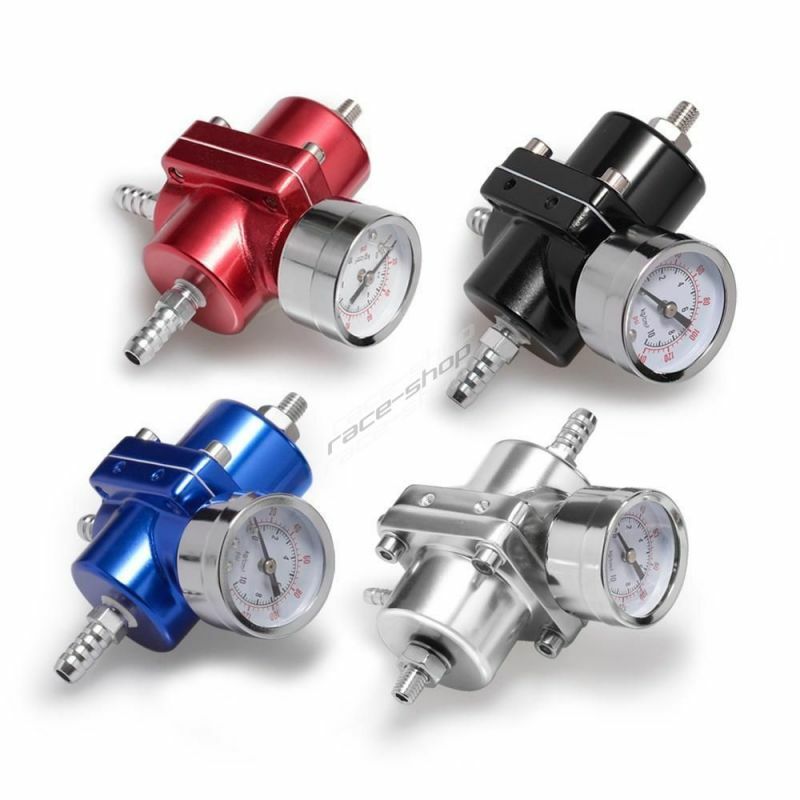 Additional programmable tachometer Depo racing 115mm with shift light, Range 0- 10 000rpm for petrol engines.